For all those DragonBall Z fans out there, here's a cosplay prop for you. 2) Start by swirling the gold pigment powder on the inside of the plastic orb. It will cling to the inside and leave a film of translucent gold in the orb. 3) Optional step. Spray a layer of resin on the powder to set it. If you don’t do this step, over time some powder my get lose and start to pool. A reason I don’t like this step is because as the resin dries it also pools giving an uneven look to the gold finish. 4) Dab the corners of the stars with a little bit of clear glue, carefully place into the orbs, and allow time for it to dry. 5) Once the stars are secure (in this case after a 12 hour dry), glue shut the orb. 6) Now the DragonBall is done. Time to Cosplay! 7) Well in my case I’m not done yet. 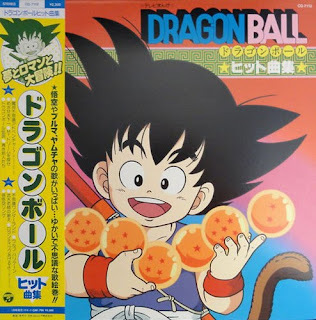 This is actually for Gohan’s hat from when he was a child. I don’t know if this is a real DragonBall or not I’ve never watched the series. In case you’re wondering, I’m making this for a friend’s little boy.